The Artist Model 55 is the result of learning from musicians that I work with on a daily basis. Wanting a mouthpiece that has stability and control through all registers with unbelievable clarity on the front of the note was the goal. I paid special attention to the engagement of the shank and back bore volume during the design phase. The result is a very stable mouthpiece that provides a nice resonance and a bit of cushion (compression-wise) to push against to keep one from fatigue. The sound is deep and resonant while still having a nice blossom of color. 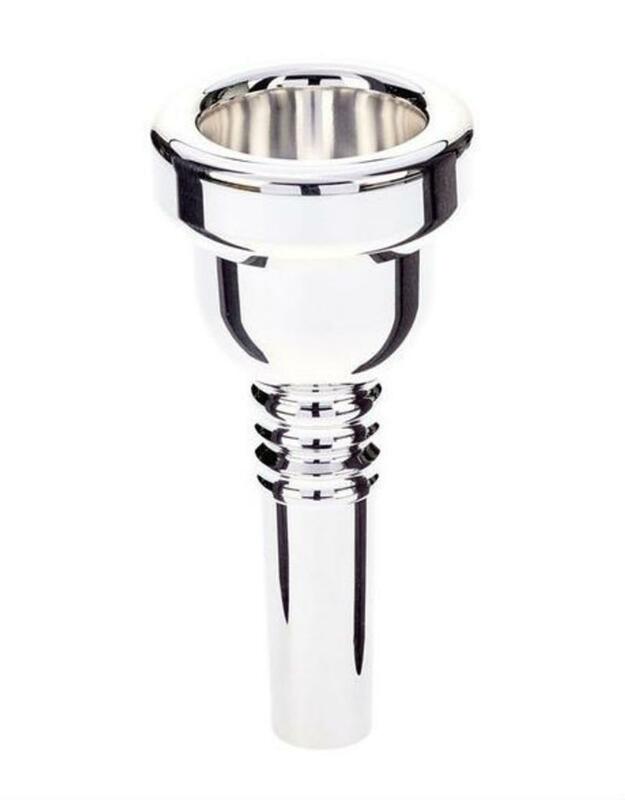 With a 1.040" cup diameter and a .280" throat, the 56 is a mouthpiece that fits in between many other sizes. Its deep cup creates a beautiful depth of sound. This may not be an ideal solo or principal mouthpiece. The upper register is good, but endurance could be an issue on longer programs. 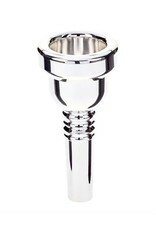 This mouthpiece will allow orchestral second trombonists to excel. A large breadth of sound will give those around you the feedback they desire. The deep cup will aid in creating a dark sound that will keep your principal from feeling that you are pushing them. It is important to maintain your own color in the section!